I was there for Summer NAMM this year and I had a great time! I met with so many amazing Producers, Engineers and Mixers, toured studios, talked to gear manufacturers and thoroughly enjoyed the experience! One of the things I personally loved about Nashville was the culture of musicianship out there. In Nashville there are many touring players and session musicians that are able to have families, buy houses and have a wonderful standard of living. 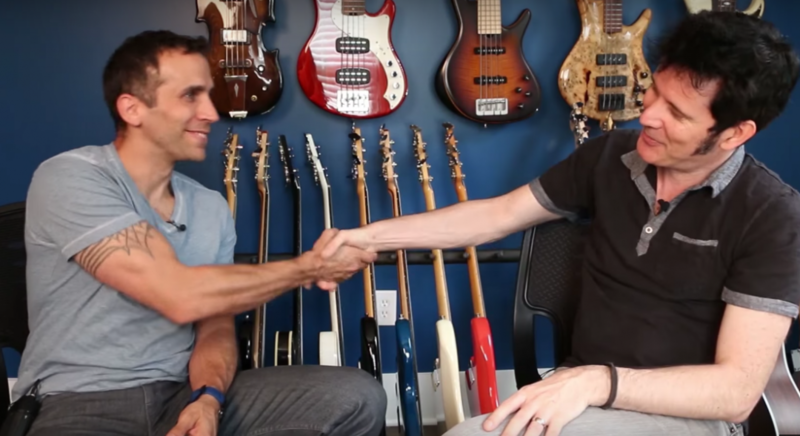 Amos Heller to me is a success story, an extremely talented Bass Player who plays with one of the biggest artists in the world, Taylor Swift. Amos has worked with her for over 8 years and proves that the combination of exceptional musicianship and great people skills is what is required of a player if he or she is to make it in this industry! Please check out the interview, share, like and leave a comment!